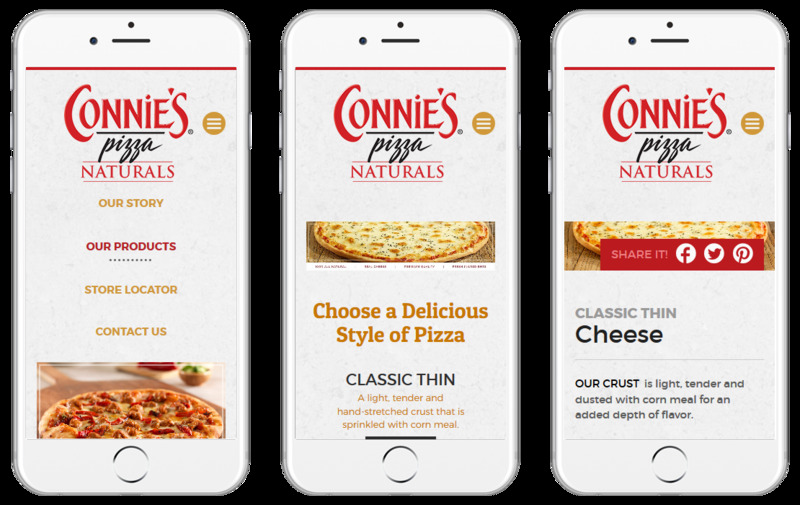 Always experimenting, never satisfied – these have been the hallmarks of Connie's approach to pizza making since the owner first traded his prized 1962 Oldsmobile Starfire for a small storefront pizzeria in 1963. 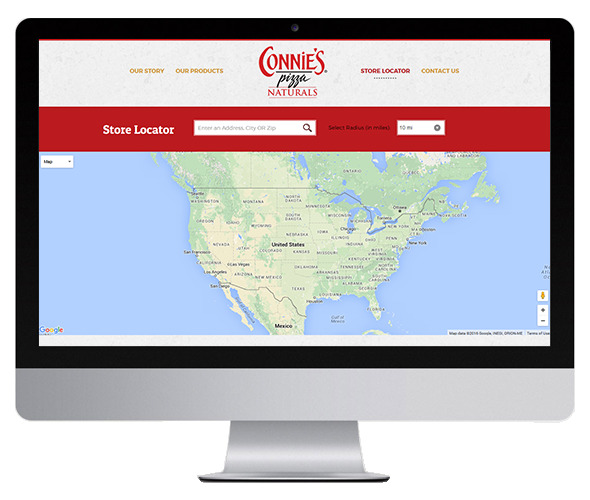 For the next 50 years this drive and philosophy resulted in hundreds of innovations and the continued growth of Connie’s. 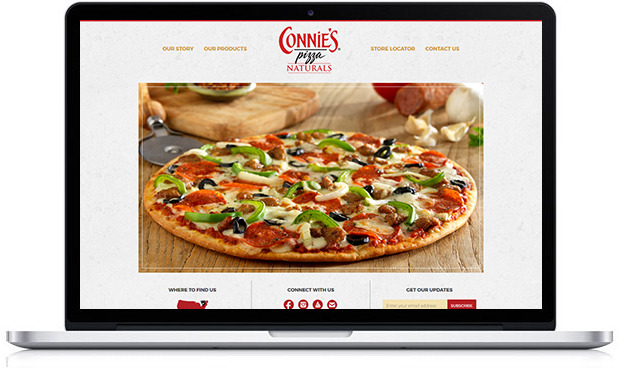 Everything from our drive-thru pizza pickup to those famous heated delivery trucks. 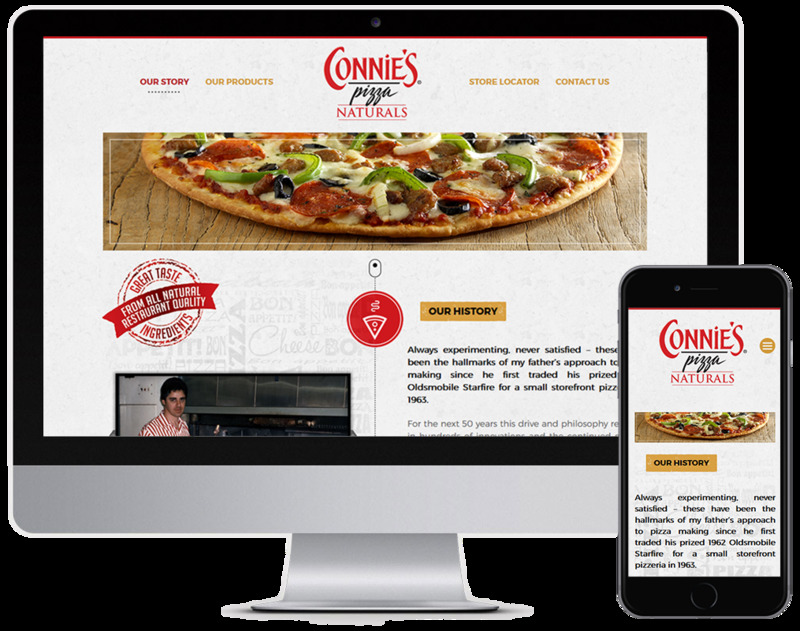 Connie’s Pizza became a Chicago icon with it’s restaurants, concessions, and catering businesses.